I work strategically to determine the course of action that will provide the most favorable outcomes for my clients – that will best meet their business objectives. Benjamin C. Miller is a trial lawyer with a practice focused primarily on personal injury litigation, with additional experience in products liability, premises liability, construction, commercial and general civil litigation. He has extensive experience in matters involving Federal Motor Carrier Safety Regulations, oilfield services, contractual indemnity, and catastrophic personal injuries. His graduate studies included research in the field of juror decision-making and jury selection. Ben volunteers his time in the community by coaching youth sports. 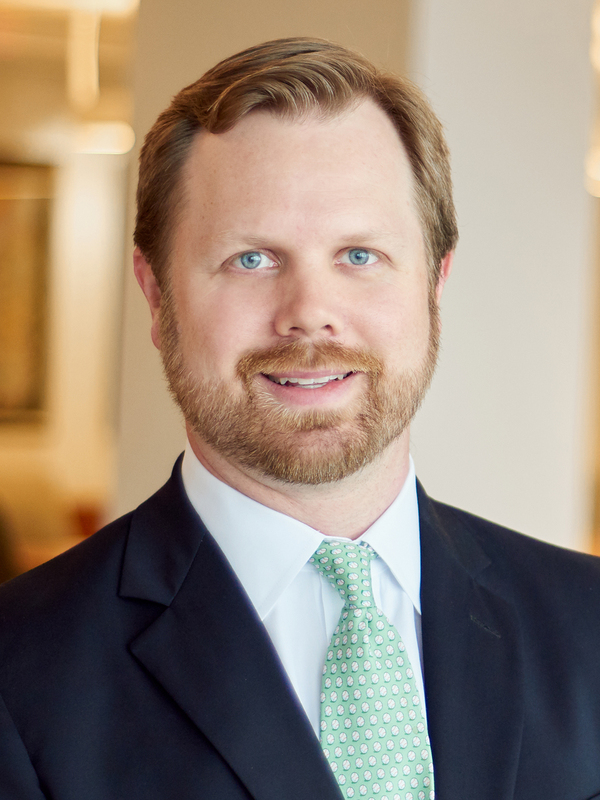 Ben is a member of the Texas Young Lawyers Association, the Houston Bar Association, the Houston Young Lawyers Association and the Texas Association of Defense Counsel.